CIRCUS × PINEBROOKLYN PRESENTS " WE WANT CIRCUS " !! 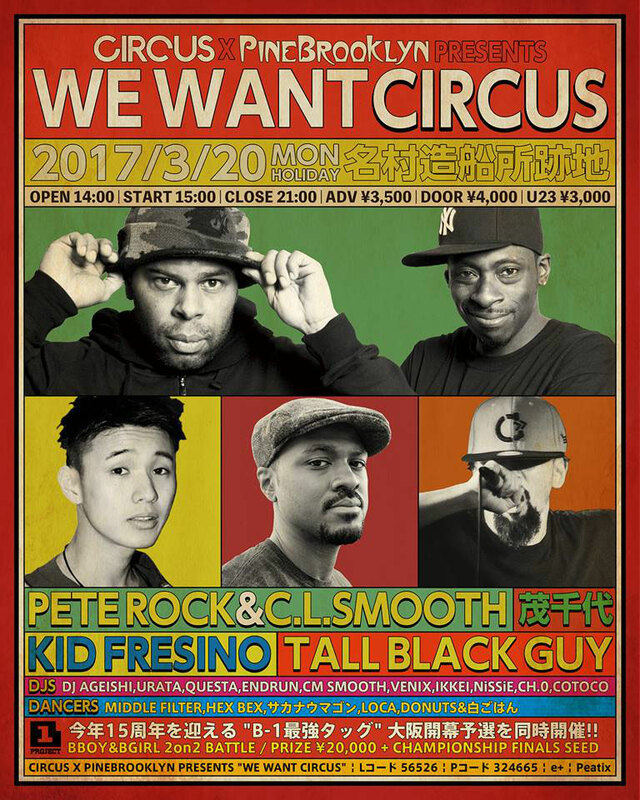 なんせSpecial GuestがあのPete Rock & C.L.Smooth! !